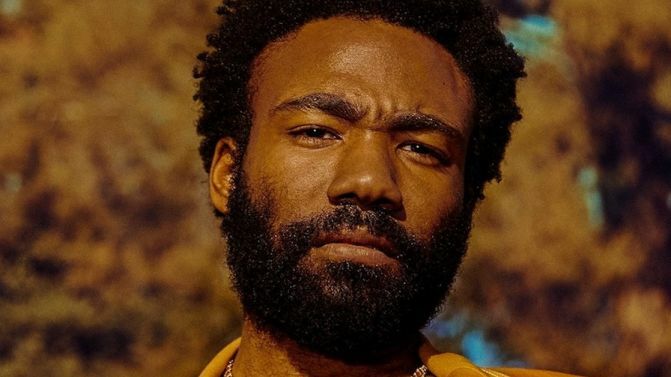 In news that made Aussies mad with FOMO, Donald Glover AKA Childish Gambino recently announced plans to expand his huge ‘PHAROS’ Festival to New Zealand. And now, more details have been revealed about the mysterious event’s Auckland debut. According to Time Out (via NZ Herald), the festival will be promoted by juggernaut company Live Nation, whose event production division Redrock has submitted a whole bunch of documents to Auckland Council in a bid to host Pharos at the council-owned Tapapakanga Regional Park. The location sits about an hour’s drive southeast of central Auckland, but a shuttle service will reportedly transport punters from the city’s main airport. An info pack prepared for the local council reportedly describes Pharos as a fully immersive live concert experience, which will see Gambino (and his “special guests”) performing inside a large dome while a “virtual world” is projected on the inside wall of the structure. Before and after the rapper’s performance, punters can take part in a “small Pharos village” next to the dome where they can choose to watch “short film presentations, current episodes of the artist’s television show Atlanta, participate in sketch comedy performances and access food and beverage options”. There’s also a “B stage” programme running from 7pm to 9pm each night listed on the docs submitted, but it’s unclear whether this and the small Pharos village are the same thing. As previously reported, Gambino will be bringing Pharos to NZ this November, where he’ll perform new (and old) music for three straight nights. The all-ages camping event will take place between 23rd and 25th November, with punters limited to a single show each. Camping spots will be available for ticket-holders over the age of 18, and tickets are on sale right now for USD$149 (AUD$192). Catch all the festival dates and ticket details, below. PHAROS made its debut in California in 2016, around the release of the latest Gambino album, Awaken, My Love!. Glover also released a 360-degree video from one of the PHAROS shows, which you can watch below. Glover is yet to announce any Australian dates for PHAROS, but he has announced some regular headline shows for later this year.